CHICAGO—In light of recent developments, The Onion has made the difficult decision to halt production on an upcoming travel tips video that would have been narrated by Jeremy Piven. 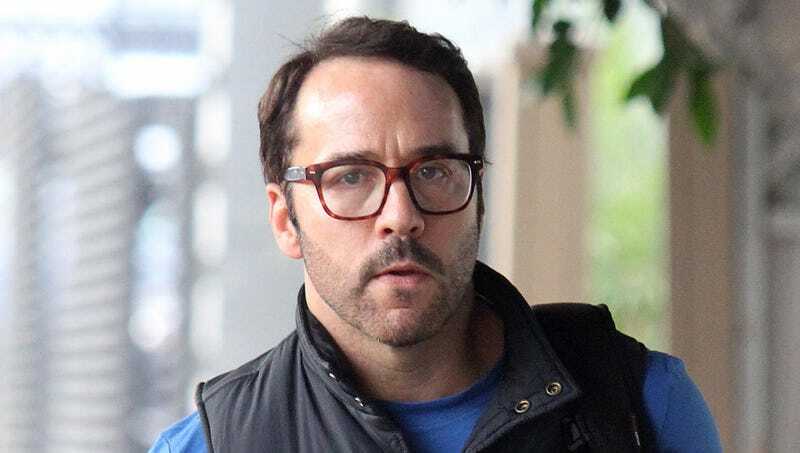 The 45-second video would have featured Mr. Piven’s pre-recorded voice placed over still images of vacation spots as well as text bullet points. Although we had greatly looked forward to working with Mr. Piven reading practical travel advice from a script in one take, the choice of The Onion’s board of directors to immediately cut all ties with the actor was unanimous, despite having already completed pre-production on the $10 million video. The Onion has no further comment at this time.